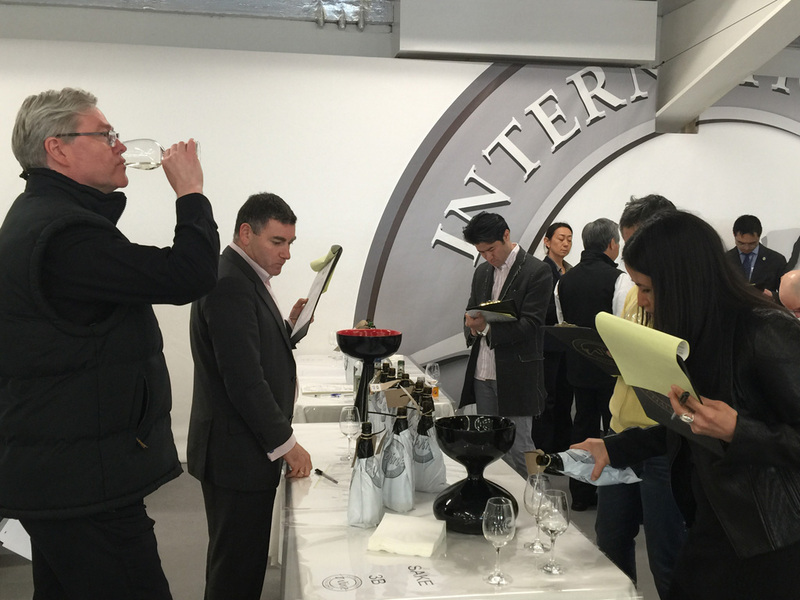 Since it started in 2007 in partnership with the Sake Samurai Association, the sake competition at the International Wine Challenge has been playing an indispensable role in promoting Japan’s national drink to a worldwide audience. 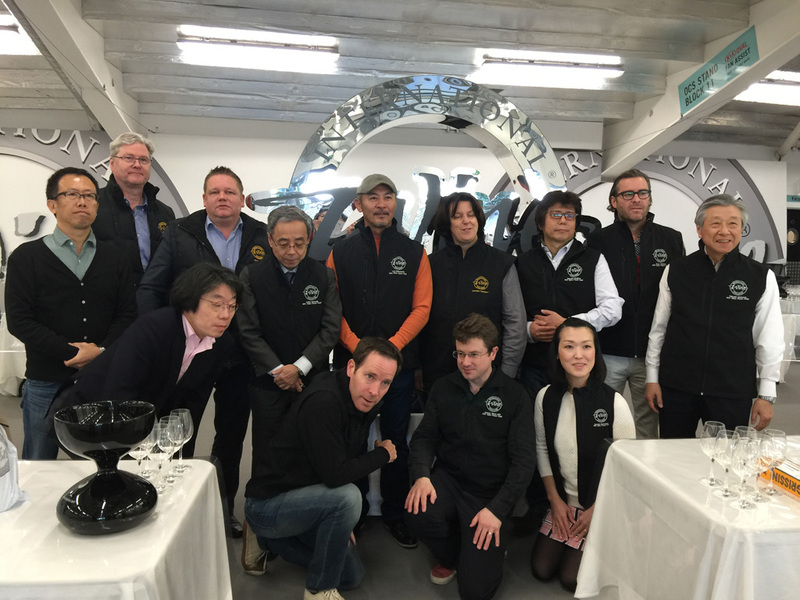 IWC award winning sake has become synonymous with excellence for the Japanese sake industry. 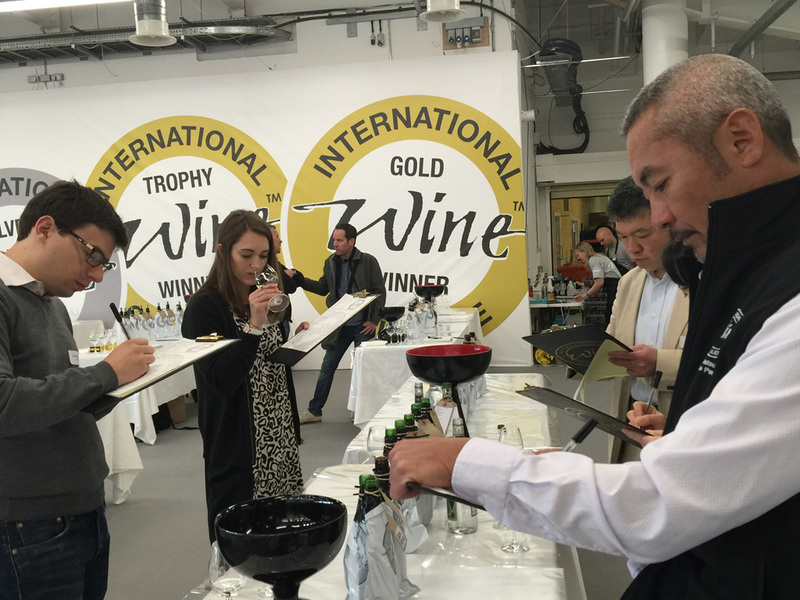 With the increasing interest in sake and enthusiasm for finding the finest quality, the 9th IWC sake judging took place at Oval Cricket Hall in London over 3 days in April 2015. It was the best judging we have ever seen, with a record-breaking entry of 877 sakes, and the largest and highest standard of judges from many different countries. 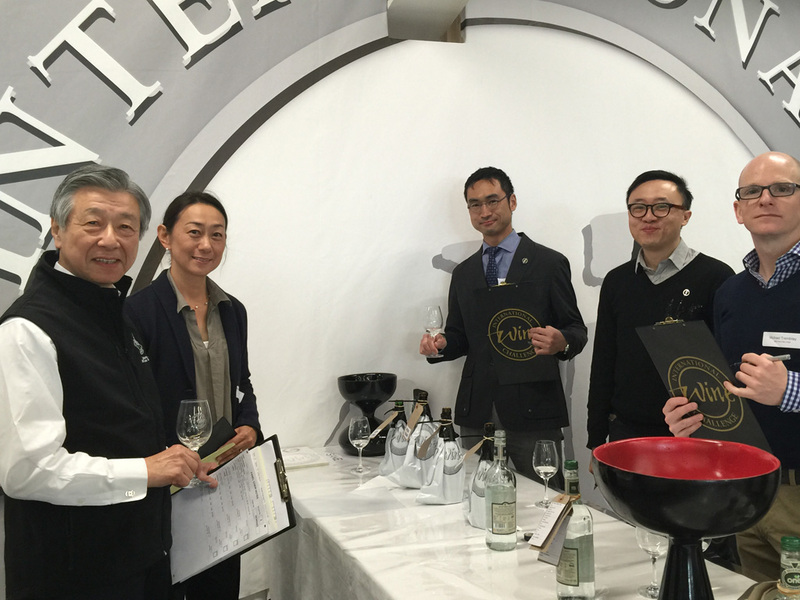 Forty-eight judges were divided into nine panels who, tasted and discussed sake amongst their group. Naturally this was a ‘blind tasting’ and the name of each individual sake was not revealed, apart from the nine categories Honjozo, Ginjo/Daiginjo, Junmai, Junmai Ginjo/Daiginjo, Koshu, Sparkling and Futsu-shu. On the first day, 877 sakes went through the first screening, and medal-worthy sakes were selected to progress to the medal judging. On the second day, Bronze, Silver and Gold medals were decided. On the final day, the winner of each category was selected amongst Gold medals. 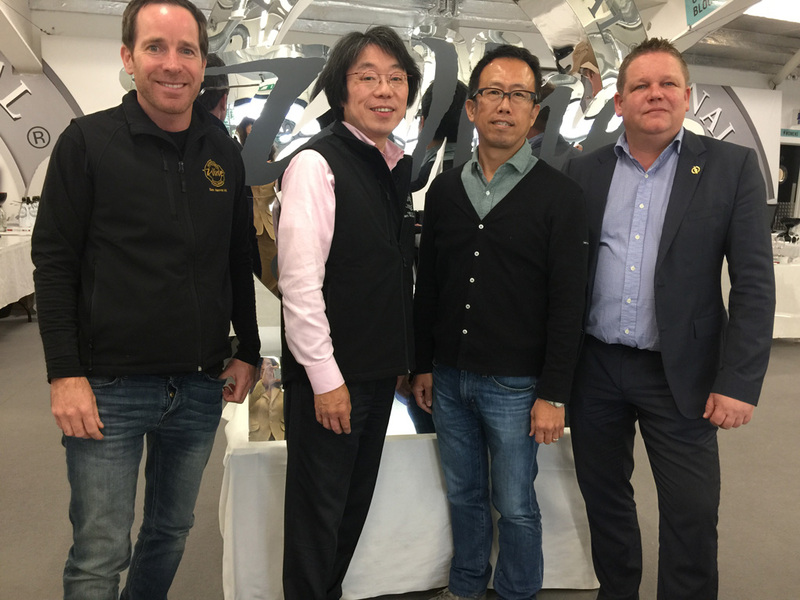 Then, the very best of all, the proud no.1 sake was voted by four co-chairmen to receive the accolade of the IWC 2015 Champion Sake. The judging was extremely competitive this year and the result was very exciting. 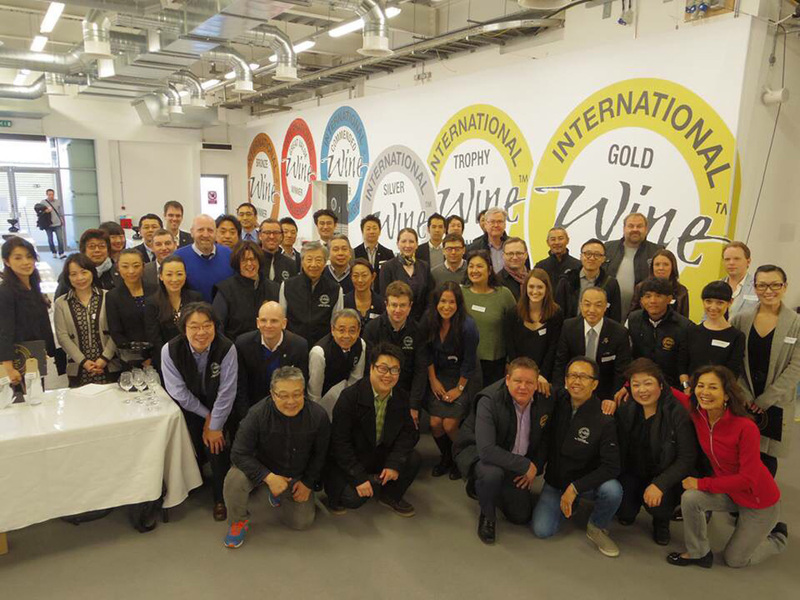 The Medal announcement will take place on the 13th May, the Trophy announcement on the 18th May, and the Champion sake will be revealed on the 16th July at the IWC Awards Dinner at the Hilton Park Lane, London.